I want to talk about something really important to your business. “Fundamental” is not overselling it, promise. If we keep this on the down-low, it’ll be to your advantage. Your opportunity. You see, 48% of small and medium-sized businesses are not doing any kind of marketing automation at all. Let’s keep it simple can call it half. And based on my experience, most of the other half are nibbling around the edges. “So what’s the big deal?” you ask. Did you hear about Nike’s tectonic shift in the way they’re going to sell their shoes? Amidst details such as the company no longer reporting “future orders” — a measure of their wholesale strength, and “its slowest quarterly sales growth since 2010” is a ray of light. You see what’s working for Nike is its web store. Online sales were up 19% over the previous quarter. So long story short – Nike is doubling down on direct-to-consumer (DTC) sales and is about to “tear up its own playbook”. 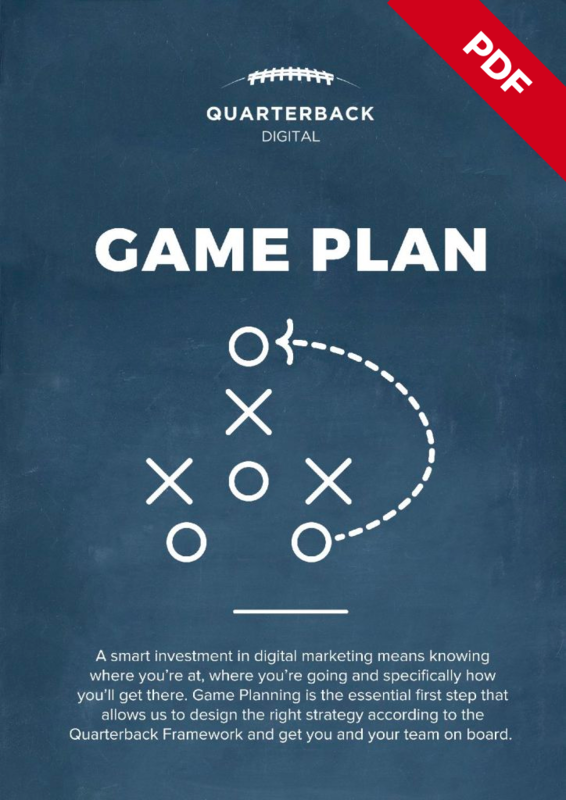 Lurking in the financial reporting is what’s at the heart of marketing starting now. Bloomberg projects that soon a third of their sales will be direct to consumers. Not to mention a goldmine of customer data at their fingertips. That’s Nike, for heaven’s sake. You’re picturing rooms of servers and boop-boop-ping noises and twinkling lights as terabytes of data magically sorts itself and spits out dollar bills. But hold up. You too can lay the groundwork that will allow you to leverage behavior and engagement into better experiences that in turn lead to more sales and higher customer lifetime value. The tools exist and the strategy and creativity can be learned or acquired. You can do this too. It’s within your reach. Our framework exists to help you “harness the power of personal”. Putting the machine in place so you can listen, learn and deliver a more personalized experience. Because relevant experiences increase revenue and customer lifetime value. This is where your money is made. You’re allowing for a more one-to-one conversation about your prospect or customer’s interests, where they’re at in their journey with your products and how they’re interacting with you online. The sooner you know your customers – like really know them — you can create segments. Segments allow you to put a harpoon through those old-school, one-size fits all campaigns that alienate your audience. So let’s talk about how you get to the gold in your list. Sending the same campaigns to your entire list – like we’re all the same, is a great way to have your subscribers heading for the hills… without your gear. Remember, we’re on our way to a more personal one-to-one with our tribe members. The road to personalization runs straight through segmentation. You know you need to build your list. Email does much of the heavy lifting where your revenue is concerned whether you sell online or not. But you’re going to focus on building your key segments… constituencies that contribute to the bottom line so we can provide a better, more targeted experience. And we’re talking about “net growth” – new subscribers minus unsubscribers over a given period of time. So if the gold is in the segments of our list and email is the highly targeted, personalized vehicle to engage and ultimately sell, then let’s walk through the journey you’ll take so you too can put the points on the board. Segment types can vary. For example, a segment can refer to the source of the visitor. If you were just featured in a high profile interview, sending visitors to a landing page acknowledging the source of their awareness provides context and a better connection. But more common segments can be demographic and interest based. For example, if you own an adventure travel company, knowing I’m interested in cycling trips and not walking, will be key to refine the helpful and inspirational content you’ll send me. If you own a bike business knowing who’s a roadie and who’s a mountain biker is critical. And truthfully, it gets more complex as we realize that often we live in several segments or buckets (a visual metaphor that makes it more real for me). And as human beings, we have the right to decide that we’re something else along the way. Segmentation is fluid and dynamic. 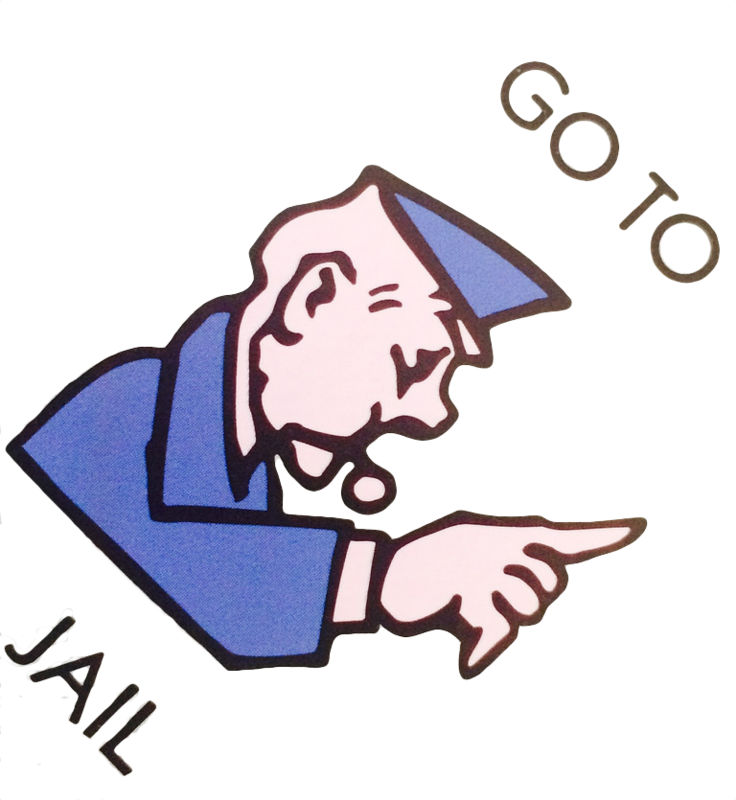 And so we will allow for that and we will build into our strategy, the systems, and processes that provide a bail-trail out of one and a trailhead right into another. But for now, we’ll leave the nitty gritty of segmentation to a future article. The takeaway is this: you can’t skip the building blocks. Everything else – from lead gen to marketing automation is built upon them. Knowing your customers allows you to identify your segments. Identifying your segments allows you to improve your content strategy so you convert more visitors into leads and sales. 2. Determine the killer content you need to produce for each of your segments (landing pages, sales pages, blog posts and lead magnets) that provide opportunities for specific types of anonymous visitors to raise their hands and say, “I’m that!” thus providing an important clue and building your segments. At Quarterback, we’ve developed a handy content spreadsheet that we use for our clients and ourselves. It helps to map out content ideas (blog posts, landing pages, lead magnets), etc., and assign them to a target segment or segments, a category in the blog (if it’s a post) and an accompanying piece of content offered to generate a lead. Bonus points when you connect it to an automation that takes the new or engaged contact on a journey that inspires, assists, engages and meets their needs. Get clear on your content. 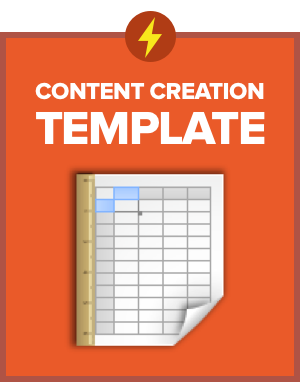 Get the spreadsheet that we use to generate content that converts. Bonus! Includes a how-to video. We'll use your email to send you this and other useful information about digital marketing. We hate spam too so we'll never share your email. Unsubscribe anytime. Remember our mantra: end-to-end. There are no silos. Attract, convert, identify, and engage on a personal, targeted level. 3. Plan and develop the campaigns and automations you’ll have at the ready to welcome, assist, inspire, engage and ultimately sell to that specific individual. Those clues now become triggers. From entire email sequences and offers to dynamic content in campaigns that talks to each person on your list about what excites them or solves their problem. You’re now that awesome person at the party that finds common ground with your new acquaintance and builds a relationship with your magnetic skills. 1. Create laser-targeted ads to attract those types of ideal customers. Think about your ads and your landing pages like magnets. You want that natural connection where the landing page picks right up where they ad leaves off to generate a conversion (aka, lead and maybe even a sale). You’ll notice talk of traffic generation came after talking about content. Because you, dear marketer are smart enough to set the table before the guests arrive. Paid traffic … the invitation to your party. Your Facebook ads are more potent. They’re targeted to fill your buckets or segments. 2. You’ve invited the guests and set the table in preparation with targeted content that converts more anonymous visitors into known prospects. Because your systems listen and learns, you’re segmenting and resegmenting your existing tribe. Progressive profiling allows the relationship to evolve. 4. Automatically respond to their interests and actions, with the right help; the right offers, the right incentives and the right rewards. And the more our targeted efforts yield results in the form of sales, we use those contacts to build a more formidable sample to refine our advertising efforts back at the top of the funnel …. And around we go again. On your prospects’ timetable, their interests… you see? And coming to businesses of all sizes soon, dynamic and personalized website content. Or, website content tailored to the visitor. Imagine this: if we know that a visitor has already downloaded your super-helpful guide to an awesome #vanlife experience lead magnet – then why are we still promoting it to them? Soon we’ll be tailoring our offers, headlines, and website content based on the clues at hand. Exciting days ahead. 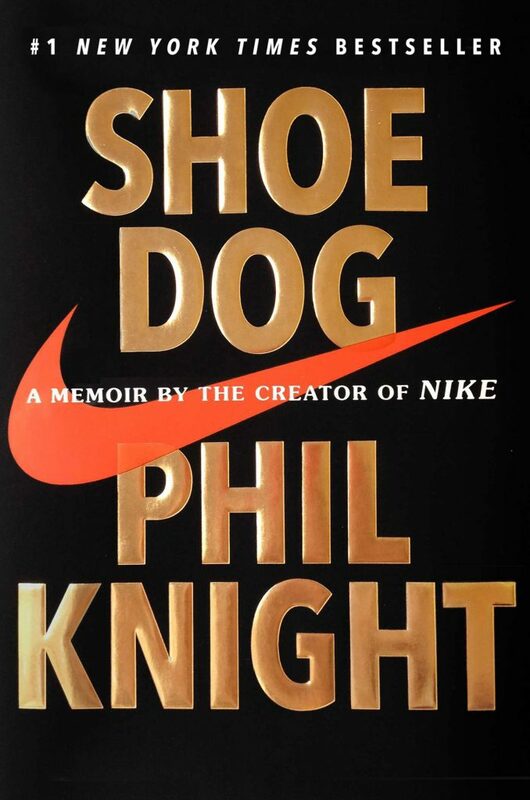 Anyone who’s read Shoe Dog – Nike founder, Phil Knight’s excellent biography — will know his disdain for marketers and utter disregard for advertising lasted into the tail-end of the seventies when Nike was already a force to be reckoned with. His argument was that advertising could not be quantified. Fast forward to today and Nike is betting the farm on DTC. Which nicely reconciles Phil Knight’s accounting background with marketing today. It’s a data junky’s paradise complete with attribution and ROI. You can do this. Listen, chances are you aren’t Nike. But think of yourself like a speedboat — nimble and efficient and Nike is the Queen Mary. If they can course correct, by God, so can you!